V.S. Naipaul was twenty-nine when he first visited India. This is his semi-autobiographical account—at once painful and hilarious, but always thoughtful and considered—a revelation both of the country and of himself. 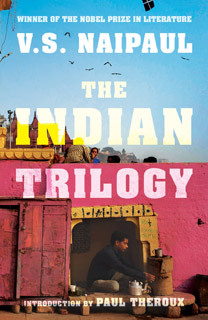 Prompted by the Emergency of 1975, Naipaul casts a more analytical eye, convinced that India, wounded by a thousand years of foreign rule, has not yet found an ideology of regeneration. 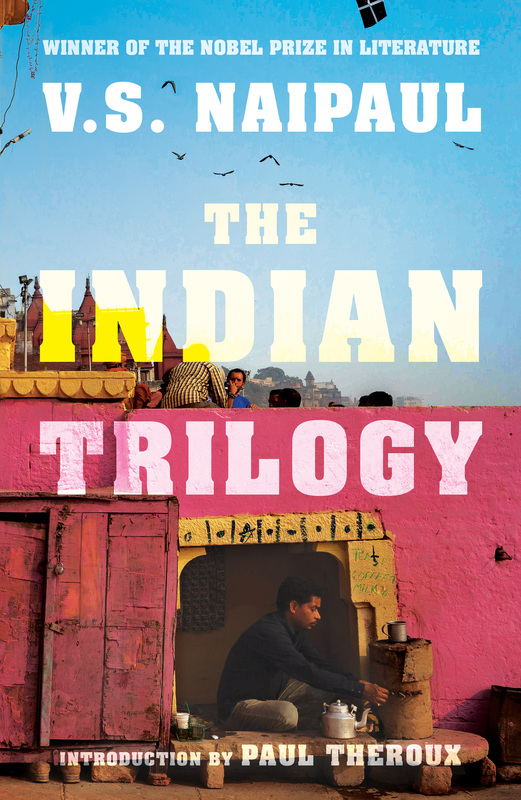 It is twenty-six years since Naipaul’s first trip to India. Taking an anti-clockwise journey around the metropolises—including Bombay, Madras, Calcutta and Delhi—he focuses on the country’s development since Independence. The author recedes, allowing Indians to tell the stories, and a dynamic oral history of the country emerges.